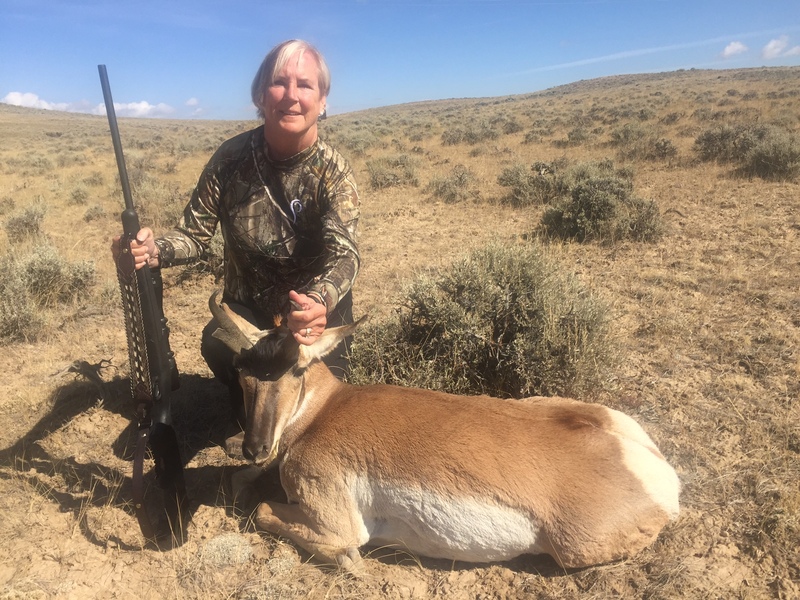 Lisa Alberts took this antelope during a hunting outing in Pinedale/Marbleton WY. Sally Petre shot this Coues deer on opening day in Arizona. 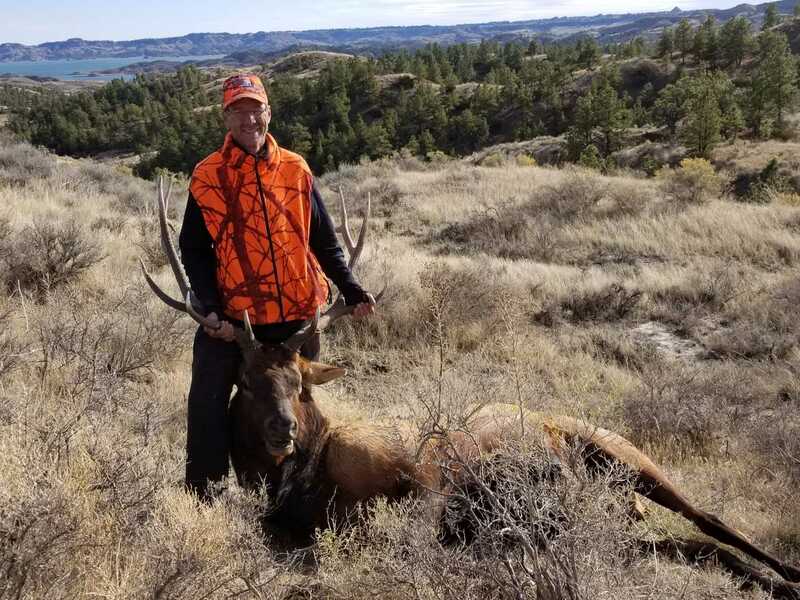 Steve Mazur took this elk on the Charles M. Russell Wildlife Refuge along Ft. Peck Reservoir in Montana. Don Mallicoat’s son Bob returned from an Army deployment on Labor Day. 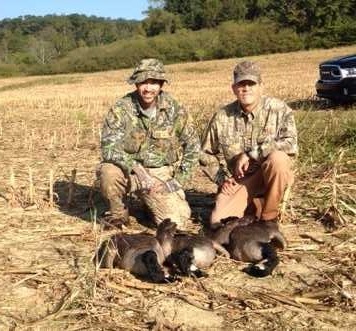 They both went on a NC resident goose hunt a couple of weeks later where Bob bagged his first geese. Mr. Mallicoat says that his son is now “hooked”! 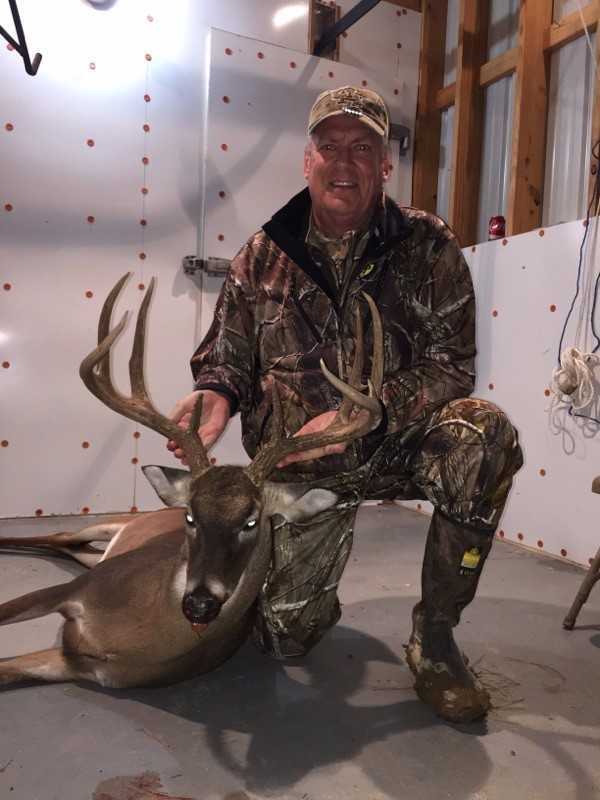 Jack Downing took an old 240 lbs buck (dressed weight) with his Excalibur crossbow in Kansas. In his 80th year, Mr. 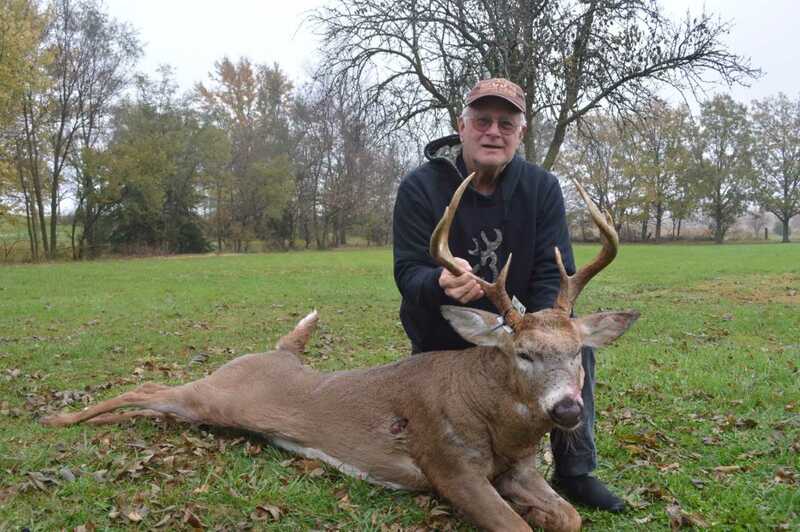 Downing says that “this could be his last buck”. Michael Forsythe in the skinning shed with the deer he took in Mississippi. 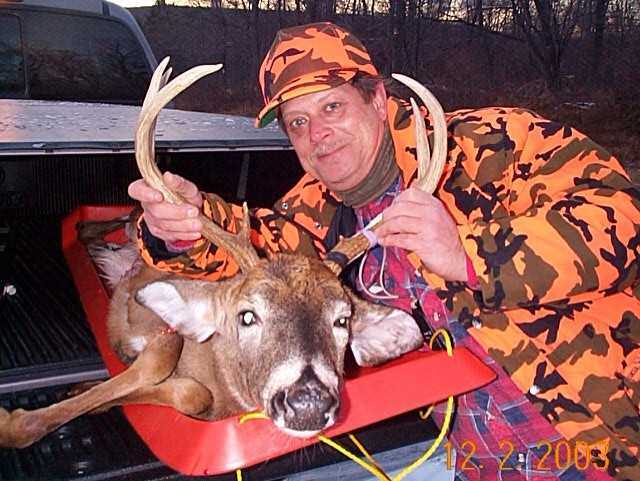 It took three years of tracking and scouting before Tim Langille Sr. was able to zero in on this deer in Carbon County, PA. His 30.06 Remington 700 ADL, did the job with a one shot clean kill. 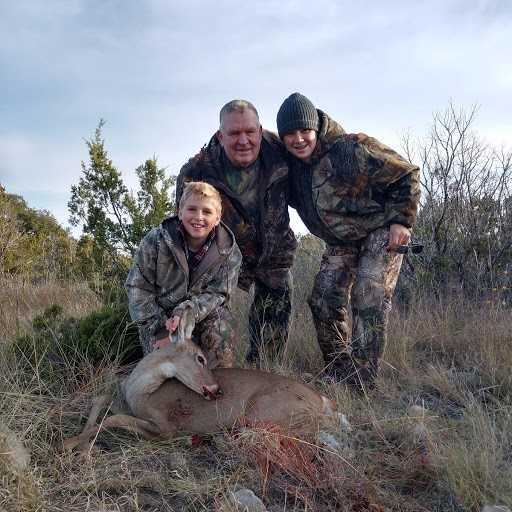 Ronnie Stapleton and his grandsons, Cole and Adam, are pictured here with Adam’s doe that he took in Mertzon, TX during their family “Kids Hunting Weekend”. 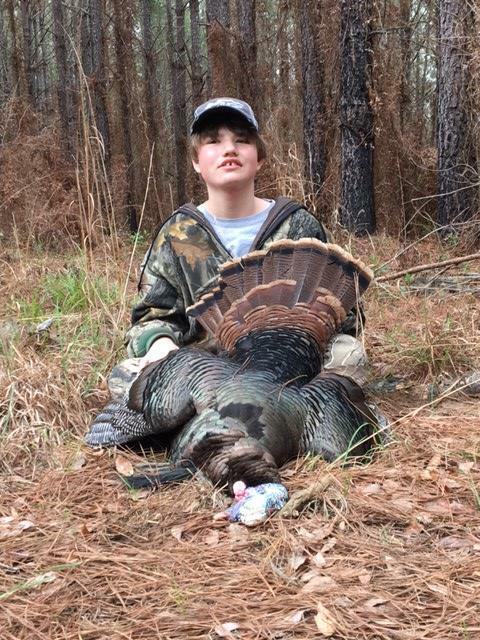 Taylor Saucier took his first turkey this year during a hunting outing in March 2017! Way to go Taylor! 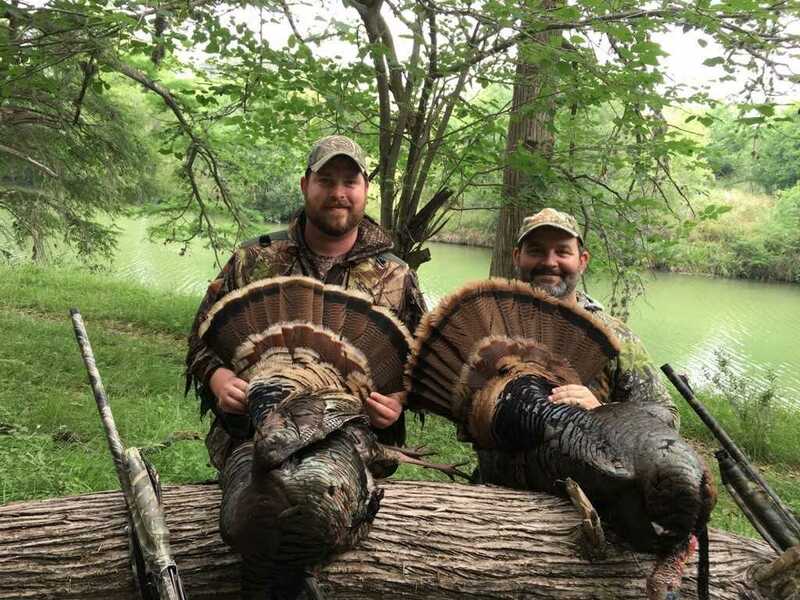 Ted Baker took this turkey during a hunting trip this year.